Geeks of Technology excels at luxury technology and system integration. It’s much more than our profession, it’s our passion. Geeks of Tech brings an extraordinary ability to seamlessly blend technology into people’s lives – at home, at work, and at sea. We are also a dedicated service company. From design, automation and integration, to ongoing client support, you’ll find us friendly, knowledgeable, and eager to explain or answer questions. That’s how we assure that every client is smart about using and managing their smart tech systems long after our automation installation company has set it up. The team at Geeks of Technology is passionate about technology and its power to make lives richer and easier; in an essence, we really are “geeks of tech”. 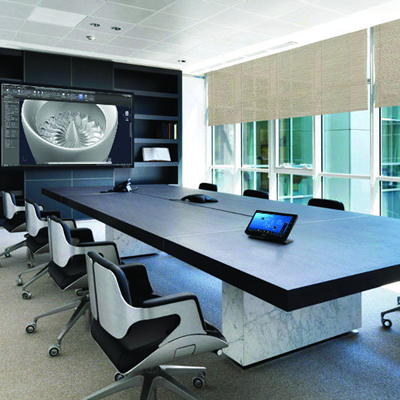 We design custom home and office integration solutions that complement your design and suit your style. Our team is comprised of tech savvy, obsessive attention to detail perfectionists, and individuals who have no problem meeting tight deadlines. Our attention to detail, precision, and tech-savvy nature has quickly made us the South Florida smart technology authority for luxury homes, commercial buildings, institutions and yachts. Geeks of Tech South Florida is a tight-knit team of automation engineering professionals. We manage each project in-house, from start to finish. This approach streamlines client accountability and team communication and decision-making, while increasing quality and controlling costs. GT is pleased to be a regional leader and innovator in smart home technology, commercial technology integration and luxury marine technology. We consistently provide unparalleled service to deliver easy-to-use, reliable, energy-saving and aesthetically pleasing solutions. We work with the top vendors in the industry and are constantly sourcing the best products and accessories available in a rapidly changing market. We create smart homes for smart homeowners. Sometimes we work one-on-one with the existing homeowner. Often, we collaborate with architects, interior designers, and builders to incorporate top-of-the-line features into their home design. Every individual or integrated solution we install in your home is customized to provide comfort, convenience and control. 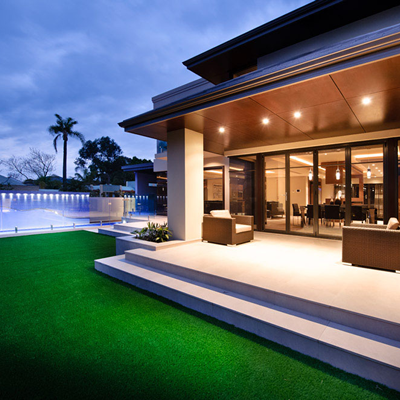 Our home automation system installation in South Florida comes unmatched by others. All businesses run on technology. You can’t afford outages or downtime. Technology automation in South Florida is the ultimate productivity enhancer. 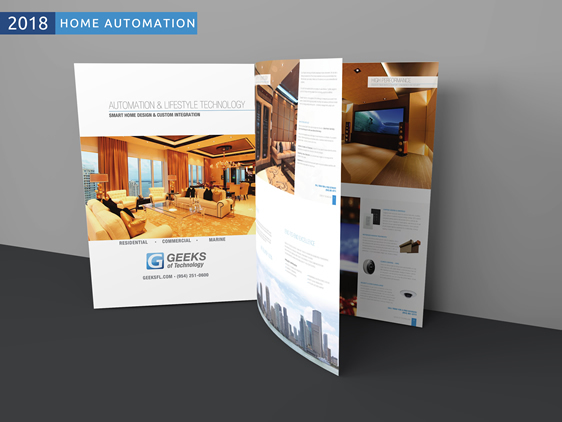 Geeks of Technology customizes each building automation solution based on your work environment and your workers, (as well as your students, patients, customers/visitors, as appropriate). Whether you are looking to improve communications, enhance security, or control climate/energy use, we have the products and the expertise to make any business a smart business with our commercial technology integration company. For the ultimate luxury marine experience, let Geeks of Tech equip your craft with state-of-the-art audiovisual technology. Integrate the latest in onboard entertainment options in every space and control them from a central panel, or several integrated control devices. Set the perfect mood for any water excursion, personalizing the experience by space – both indoors and outdoors. You can coordinate every speaker and display to work in concert, or adjust the AV from one space to the next. 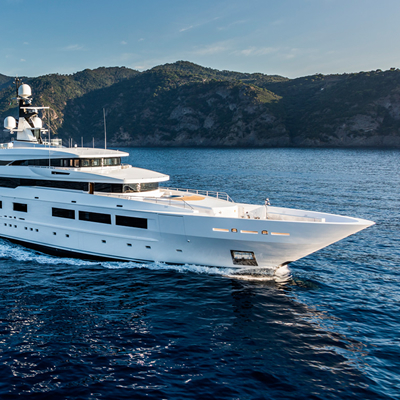 Fully customized smart technology systems for yachts in South Florida add an extra element of luxury to any marine craft. check out our Houzz profile to learn more!